There are endless ways to decorate living rooms and balconies. However, it can be a challenge if space is small or too big. With the right furniture and clever placement, you can find a unique look that works for your living room as well as your balcony. Enjoy fresh air from your balcony and spend quality time with friends and relatives in your cozy living room, here are four plant decor ideas that are sure to elevate the mood of your home. 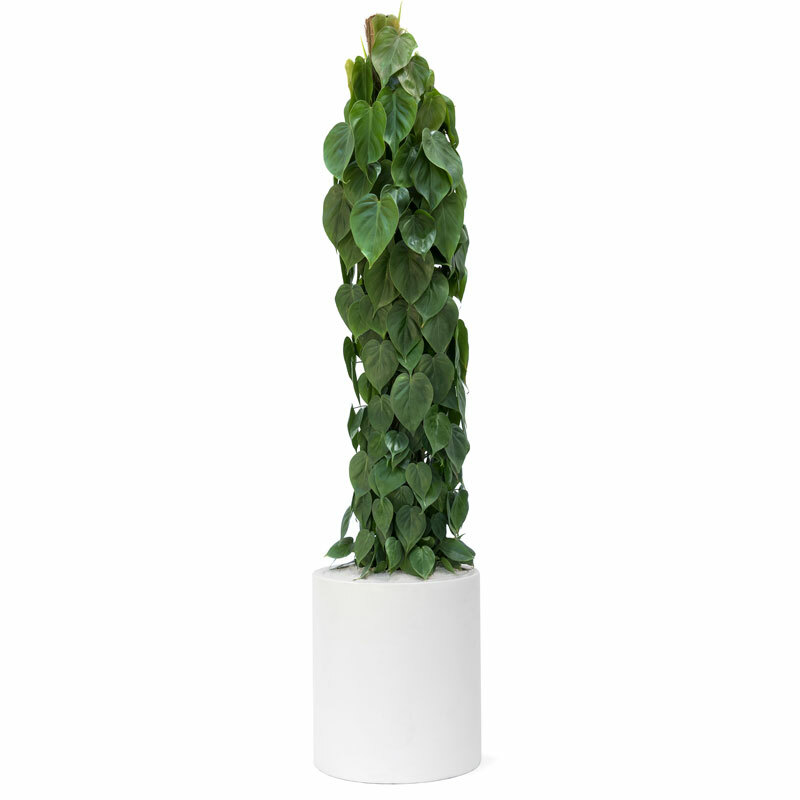 Philodendron Cordatum is known as Heart Leaf Philodendron can grow up to eight feet tall and will add a beautiful full, green look to your home. The energy of this plant is wild, tropical, as it is lush – it’s perfect for terraces as it is resistant to the wind or loft studios with their tall ceilings since. 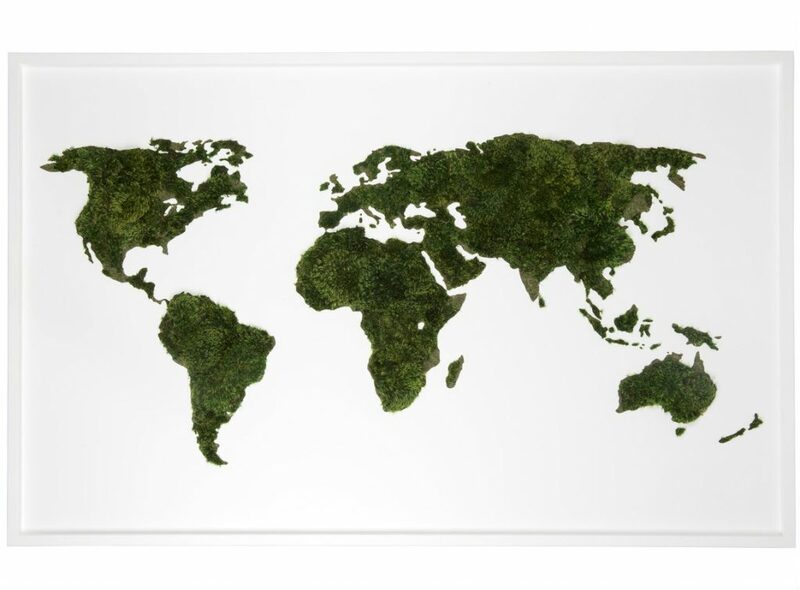 Place it in living rooms or bedrooms but make sure it gets plenty of light so all of the foliage gets sunbathe. 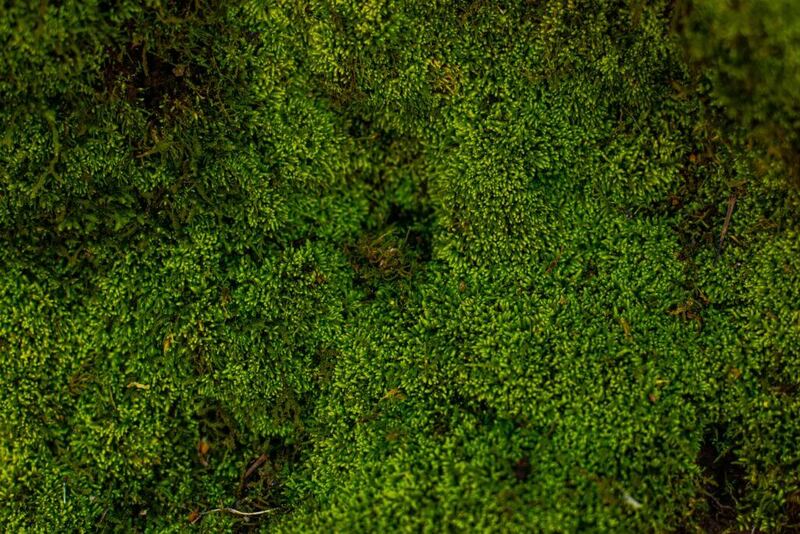 In a metro-city, the balcony is like a bridge between the cozy living room and the wild outside world. With clever use of indoor plants, you can transform your balcony into a better, quality living space (so long as they remain under a cover with no direct sunlight or rain). 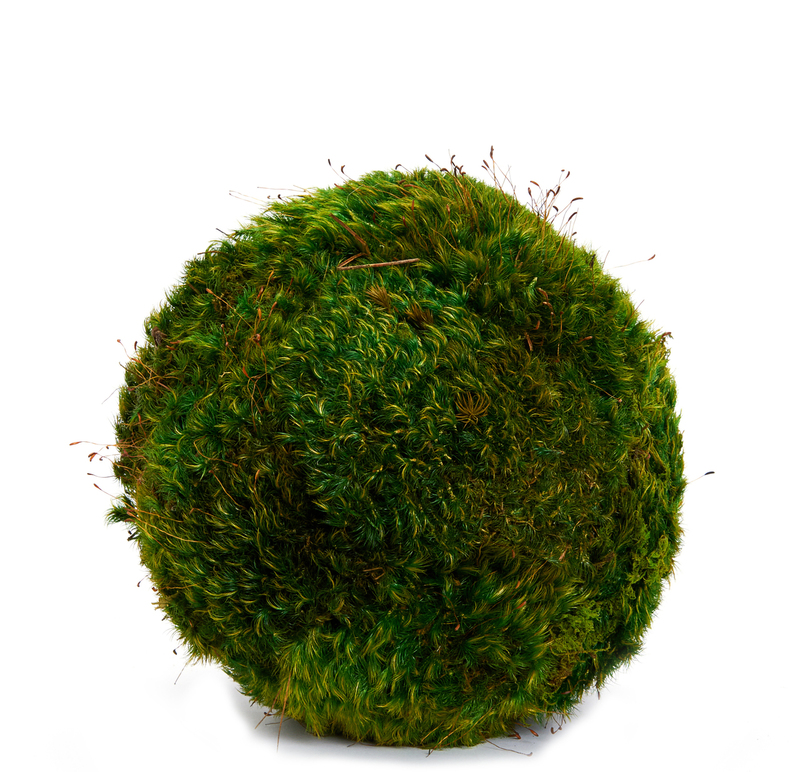 Our hanging moss spheres can be used to beautify your balcony. The simplicity of this piece makes it sure to light up any location where it’s placed and is guaranteed to catch everyone’s attention. The living room is the place where your friends, relatives, or guests crowd. You end up giving a glimpse of your personal life through this living room space. If there is lack of space in your living room, fear not, we’ve got you covered. The Rose Quartz Garden features a succulent that represents enduring and timeless love. This piece is amplified by coexisting with a beautiful Rose Quartz, the unconditional love that these creations of nature hold will be felt throughout the room. 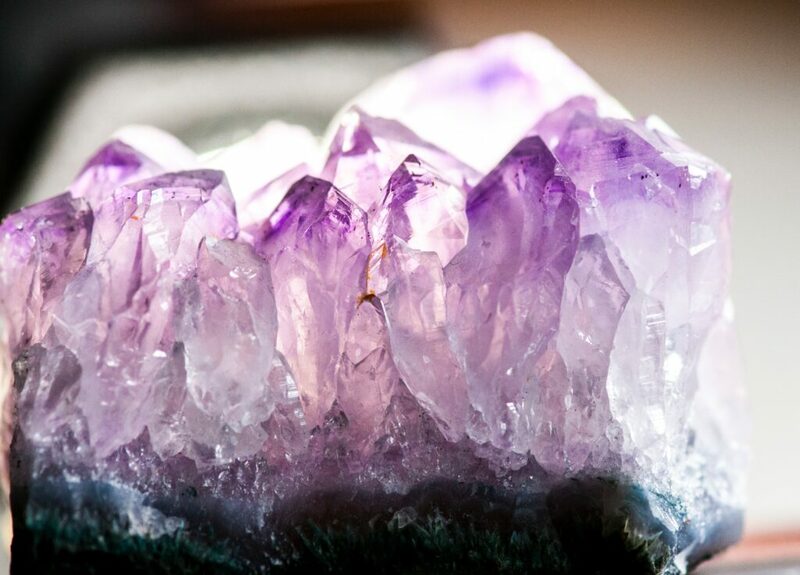 The crystal brings energetic awareness to the heart. It allows us to be open to the energy of healing and growth. It teaches us how to give and receive pure love. if you’re an apartment or condo dweller, there’s no need to stay inside and be miserable during the upcoming balmy summer weather. There’s still plenty of time to turn your little balcony into an inner-city oasis. 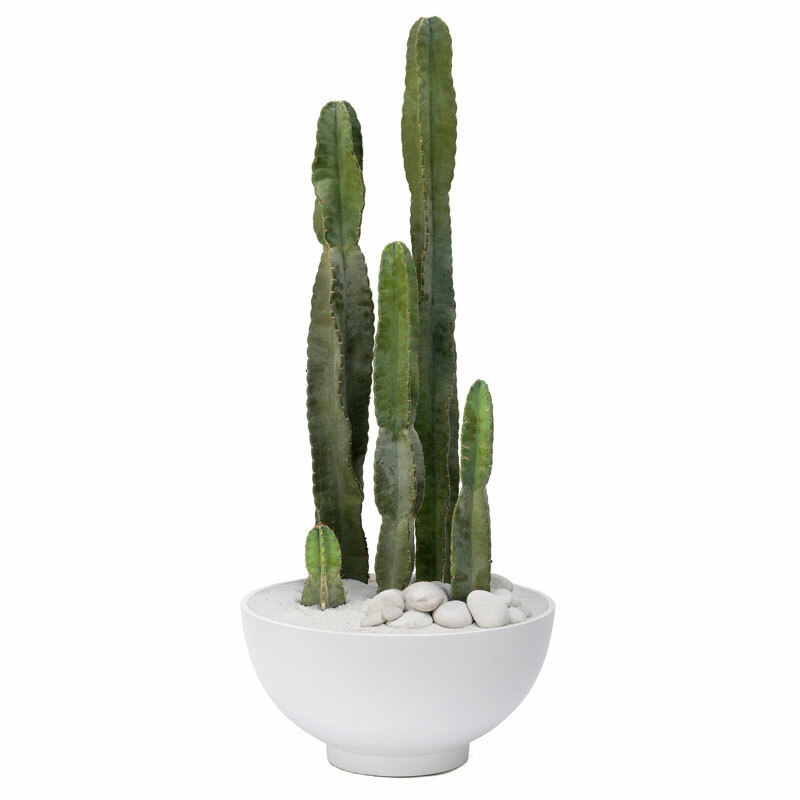 The Cereus Peruvianus, also known as Peruvian Cactus or Queen of the Night is a bluish green desert cactus that grows upright in a single column with 3-5 blades. The energy radiating from this plant is exotic, sculptural, masculine and chic. Ideal for living rooms, this impressive piece is sure to catch everyone’s attention. You can also place it on terraces and balconies as it is wind and salt resistant. At Plant the Future we aim to turn your vision into reality. Our team of experts can transform the most basic space into cozy and cushy areas. Small spaces can be difficult to decorate, but our arrangements are small yet compelling enough to bring any space to life. For more information on how we make our arrangements, please visit us online.